Trolling, Kite Fishing, Big Game Sportfishing. 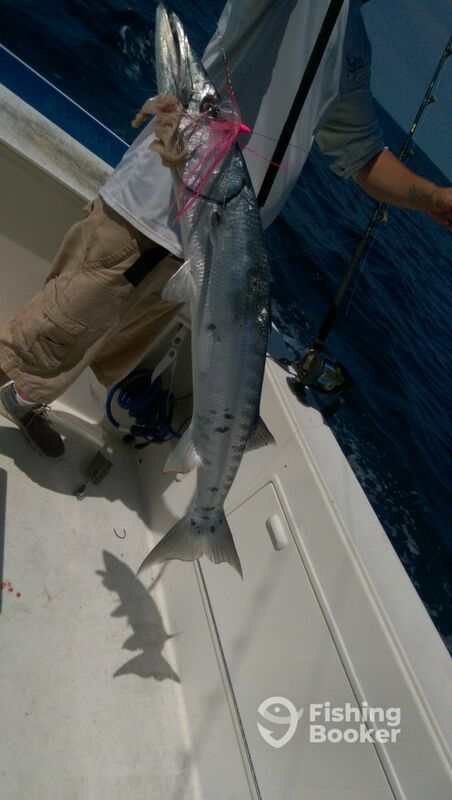 You can rest assured that no one will try harder to provide a successful day of Ft. Lauderdale fishing and we are always willing to go the few extra miles and use multiple methods or means necessary to ensure a productive catch. 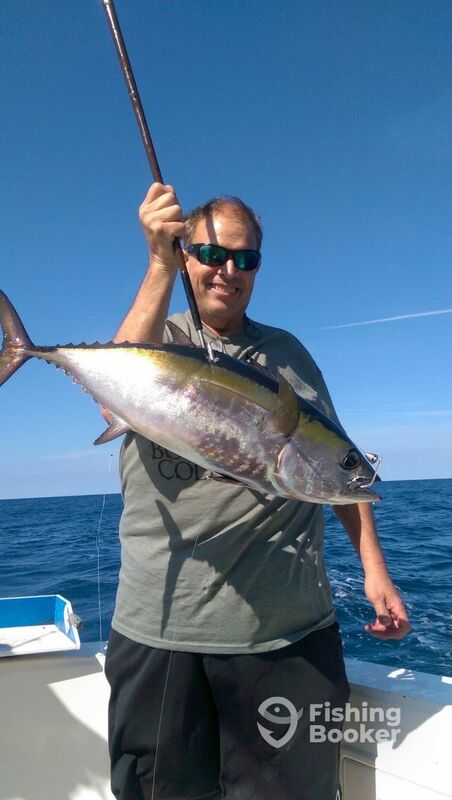 Trip was successful with a boat load of tuna—slow fishing in the morning but Captain finally found big schools of tuna when the action became fast and furious. My two 15 year old boys had a great time . Trip was scheduled for 8 hours—ended up being out 9 1/2 hours because of all the action coursity of Capt. Terry. 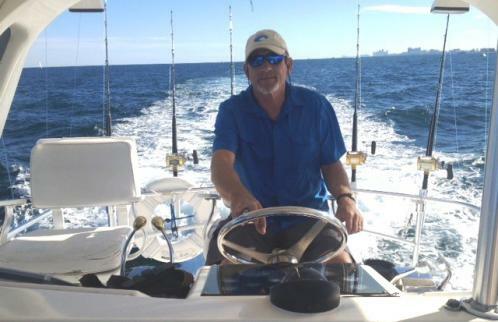 1st mate did a great job—would recommend if your looking for an enjoyable day catching fish this first class boat is the way to go. Being a 28 year retired Navy man, I felt right at home on this charter. My family had the best time ever. We had a great time admiring the scenery cruising down the channel and out to the ocean. The fishing was great. 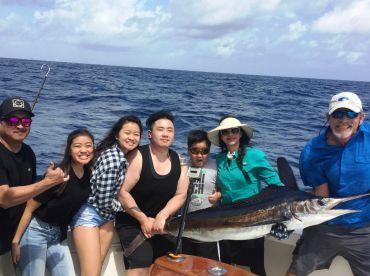 We caught mostly dolphin Mahi-mahi but a total of 30. 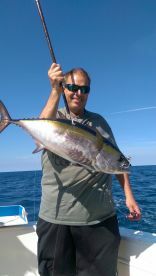 The 25 we kept were cleaned and fillet by Mark the deckhand. These true fisherman went above and beyond to make sure we were happy. I’ll be back next year.